Get your Dad some Jail Ale socks! Father's Day is coming up, and we're going to solve your gift-buying dilemma. Socks, but not just any old socks. 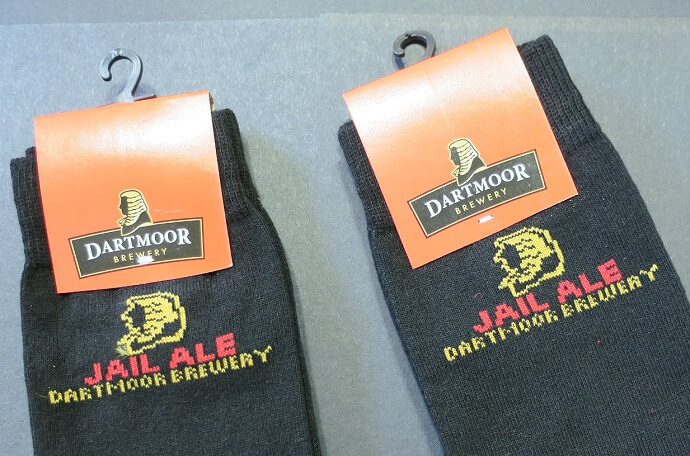 Our super-smart Jail Ale socks are sure to become a collectors' item of the future, and are yours for a very modest sum. Collect from our Brewery Shop in Princetown, or we can post them to you. Either way, they'll put a smile on Dad's face this Father's Day! 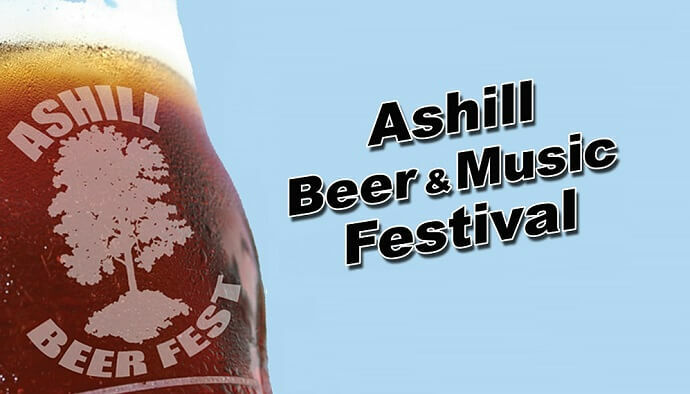 Dartmoor Brewery ales are out and about again, this time appearing at the excellent Ashill Beer and Music Festival. The festival takes place on Friday 9th and Saturday 10th June at Ashill Village Hall (just outside the Devon village of Uffculme). There'll be quality ales - including our own Jail Ale, Legend and Dartmoor IPA, good music and great food. 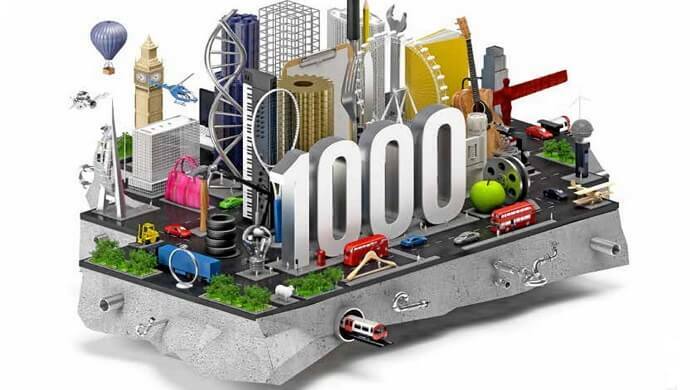 The festival fun runs from 6pm until midnight on Friday, and from 2pm until midnight on Saturday. Admission to the festival is a modest £5 per day, including a festival glass. A two day pass is just £8. Under 18's free of charge. 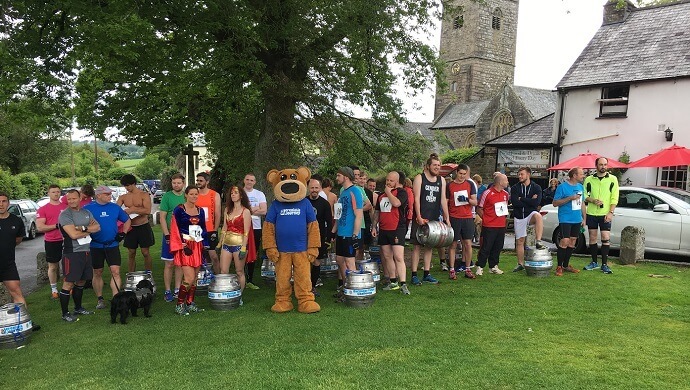 Dartmoor Brewery was proud to sponsor the 2017 Firkin Challenge, in support of the brilliant Jeremiah's Journey charity. The 6th annual Firkin Challenge took place on Sunday 4th June, and saw slightly bonkers teams of two lugging an empty Dartmoor Brewery firkin (an awkwardly-shaped and distinctly heavy 9-gallon cask) aroud a 4 mile course starting and finishing at the Royal Oak Inn in Meavy, and taking in the normally relaxing beauty-spots of Burrator Reservoir and Sheepstor. Dartmoor Brewery sponsored this year's Dartmoor Discovery Ultramarathon - a gruelling 32-mile race across the challenging terrain of Dartmoor. 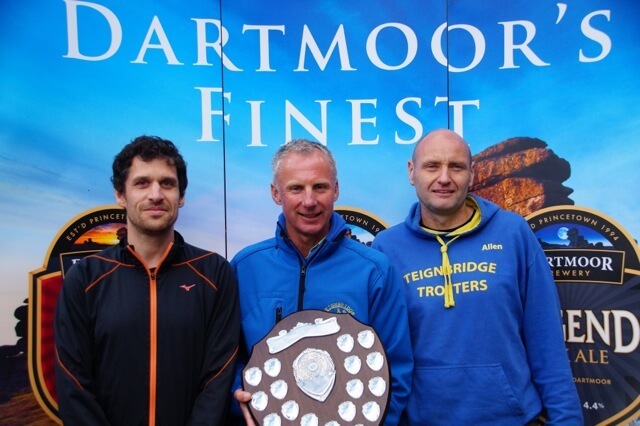 The Dartmoor Discovery is the UK's longest single-lap road ultramarathon, and is organised by leading South West running club the Teignbridge Trotters. This year's event, on Saturday 3rd June, started under blue skies, but soon saw all that Dartmoor's constantly-changing weather could throw at it, with torrential rain and a sudden drop in temperature.